Romhacking.net - Review - Much more useful than in other games. 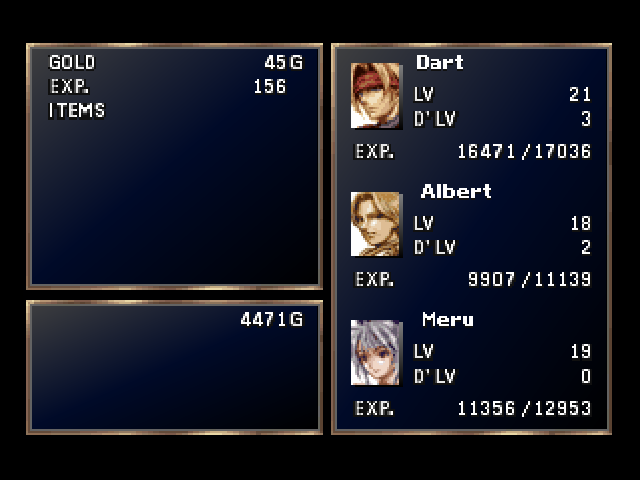 This mod removes the command to halve XP gain for non-active party members in The Legend of Dragoon. All party members will now receive full XP, so that inactive party members don’t end up under-leveled. See README for installation instructions. This mod is installed using the LODModS patcher (version 1.2 or greater required). Much more useful than in other games. 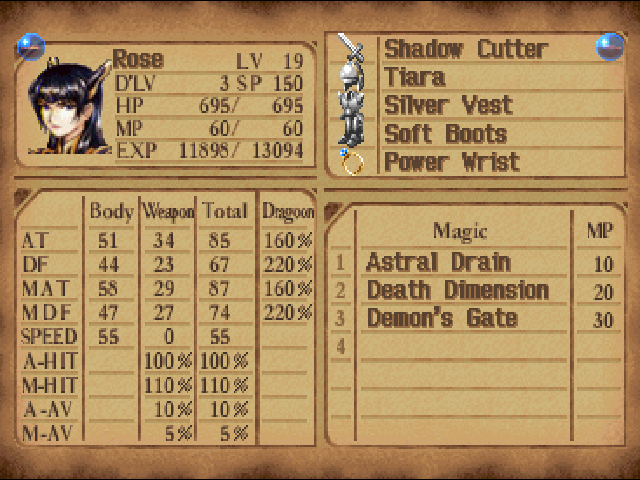 Legend of Dragoon is known for not being a game where you’re meant to grind a lot. However, there are various blocks to that ideal, one of these being the need to bring other party members up to par when you’re in need of a certain element. 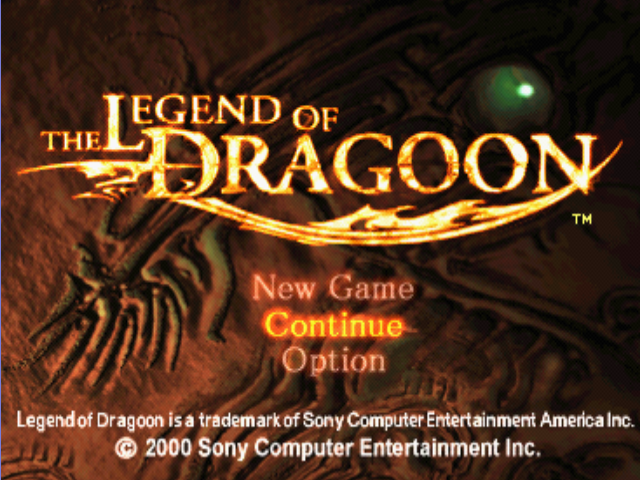 With this patch you’ll still need to grind for Dragoon levels and Addition uses, but the leveling issue is more or less completely solved. A great ease of life hack.